Wee mindings of home delivered straight to your door so you can discover and be surprised by all Scotland has to offer. Subscribe or gift a WeeBox to a friend anywhere in the WORLD! 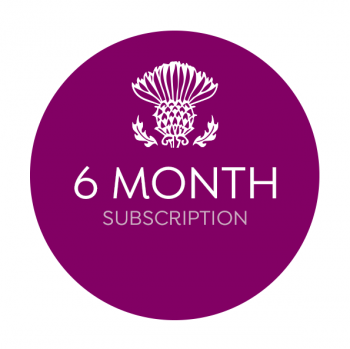 From traditional products to the quirky and creative, WeeBox is carefully curated every month to make you feel proud, surprise and even gie you a wee grin! 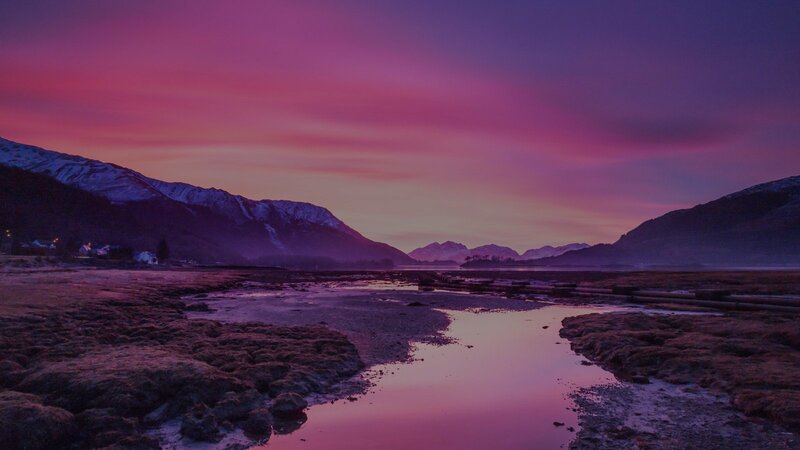 From luxurious Scottish brands to pamper you to award winning Scottish designers and iconic brands, WeeBox isn’t all ‘tartan and bagpipes’! 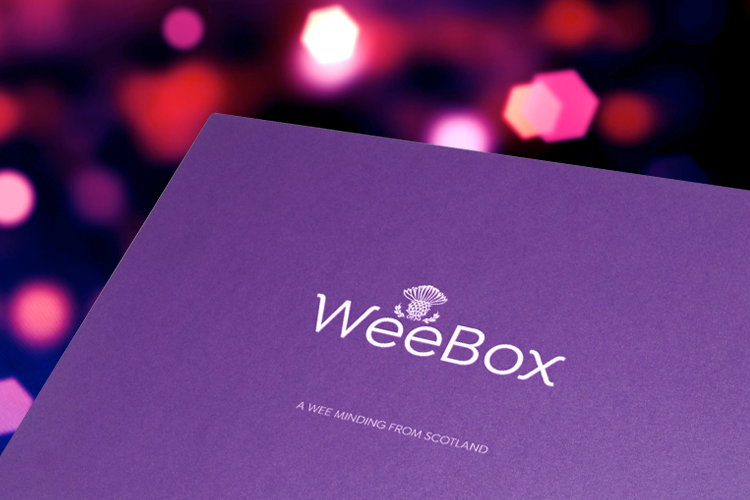 WeeBox is delivered straight to your door, hand wrapped in current local Scottish newspaper so you can even take a wee peek at the headlines. 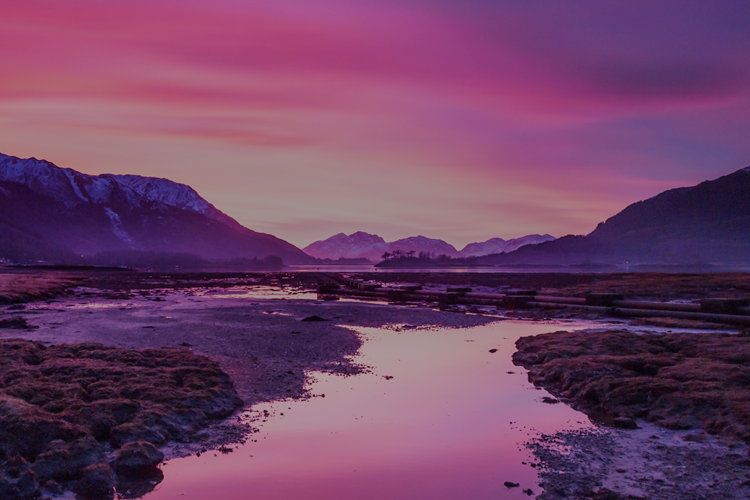 Each box is sourced to connect you with Scotland and what might be happening that month on our bonny shores – helping you to feel proud and get involved. And WeeBox doesn’t stop there. 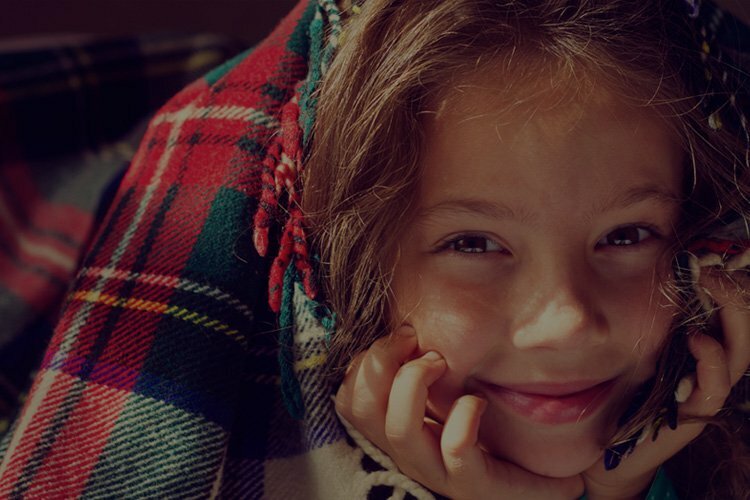 Every WeeBox subscriber can feel good knowing that not only do they receive a beautiful, hand-selected box each month but that they are also helping Scottish children living in poverty. 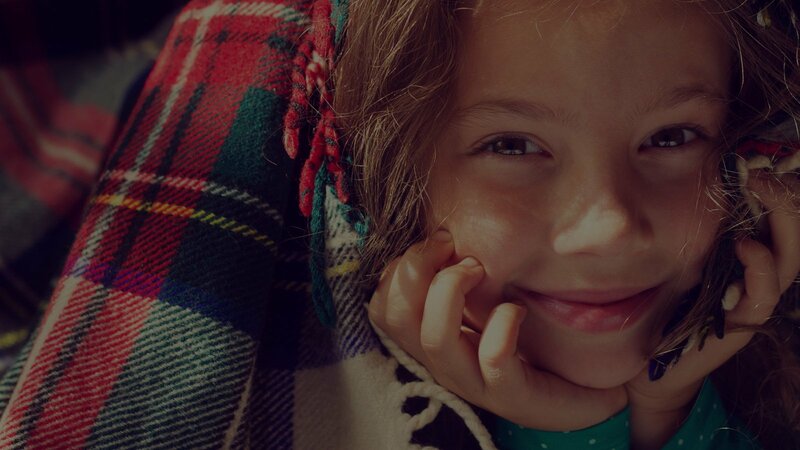 With your help, we help the 1 in 5 children living in poverty through our partnership with leading Scottish children’s charity, Save the Children. Plans automatically renew and can be cancelled at any time.